THE HOTTEST AUTOMATIC AROUND! 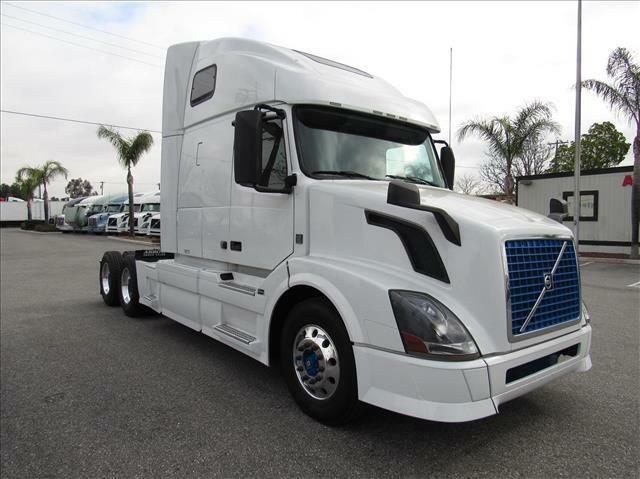 White hot double bunk sleeper with Volvo VED13 power and industry leading I-Shift transmission! Such a breeze to drive! Fresh oil change and comes with our 90 day/25,000 mile Confidence+ Warranty!